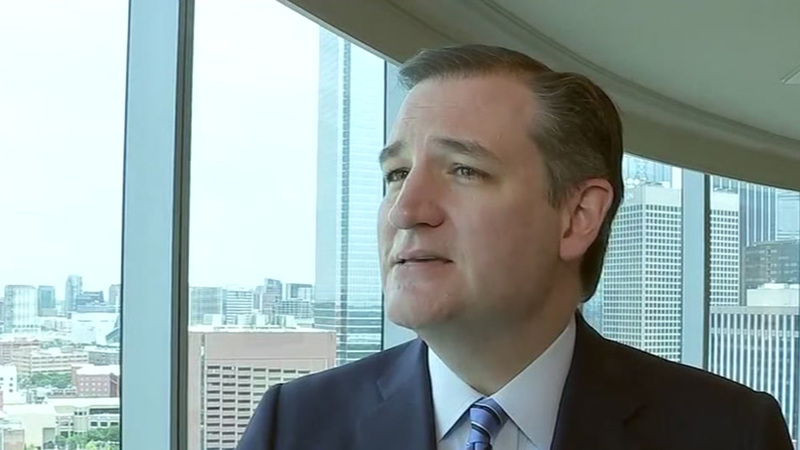 Former presidential rival Ted Cruz is not ready to endorse Donald Trump, but the Texas senator says he will speak at the Republican convention in two weeks. Cruz spokeswoman Catherine Frazier said in a statement Thursday after the senator met with Trump that there was no discussion of any endorsement. Trump did ask Cruz to speak at the convention and he agreed. The statement said Trump also asked for Cruz's counsel on future judicial nominees, "and Cruz responded he would continue to do everything he can to help ensure principled constitutionalists on the courts."